Did you over do it all little too much this summer?? 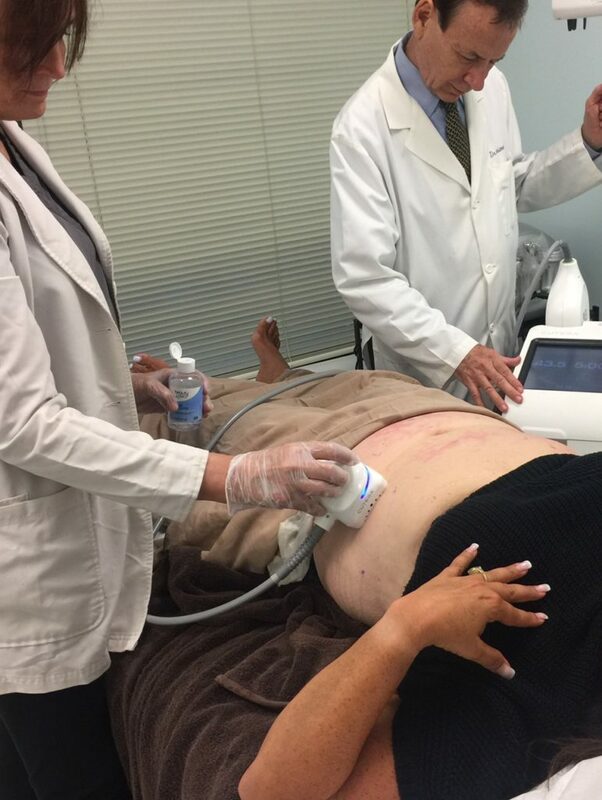 Try truSculpt 3D body contouring or SculpSure, I have tried have BOTH machines, truSculpt uses radiofrequency energy, SculpSure uses laser energy to damage the lypocytes – fat cells, which are then eliminated and excreted by the body over the next 3 months. the procedure can be repeated 2-4 weeks later until the desired result is obtained. Results will be more rapid and permanent if weight is maintained. Coolscupting sounds cool but truSculpt is hot. TruSculpt and Sculptsure both have BIG advantages over Coolsculpt: because heat is used, the skin gets tightened as well, something that does not happen with Coolsculpt, shorter duration treatments, less pain. TruSculpt can attack more and smaller areas , such as back of arms, neck, above knees. The treatment is painless and doesn’t require any downtime. The system can be used on multiple parts of the body, including stomach, thighs, and under the chin. This entry was posted in Lifestyle, Westchester and tagged truSculpt.